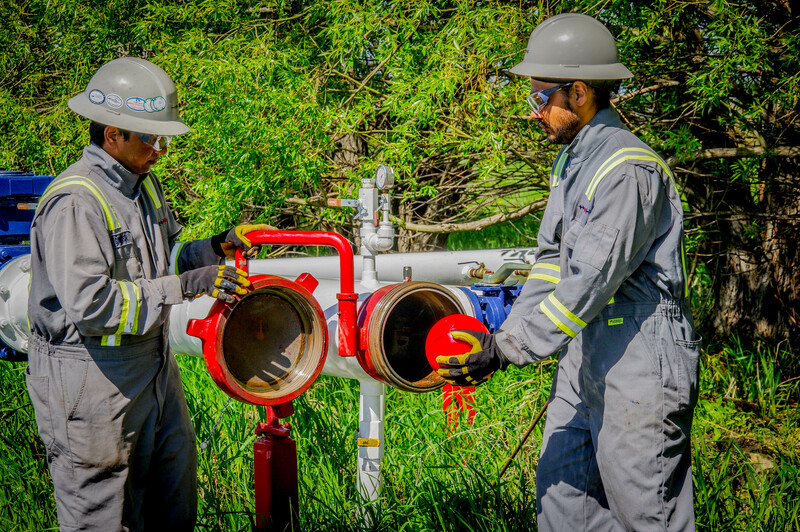 Relying on a single method of leak detection is akin to relying on only one ILI tool for a full pipeline integrity assessment – both leak detection and ILI require multiple tool solutions that look for different indicators that the pipeline is at risk to reduce different integrity threats. CPM systems are unable to detect small leaks – with a lower leak threshold of approximately 2-3% of throughput – which leaves an operator exposed to leaks below this threshold going undetected, resulting in a large volume of lost product and significant remediation costs. Aerial ROW surveys are contingent on the product surfacing to a point where there is visual indication of a leak. While these can be done frequently for a low cost, they are not very accurate and could miss significant losses. Additionally, they offer no indication of the leak location as the product does not necessarily surface at the leak site. This means the pipeline could be exposed at the wrong location during a repair, leading to increased dig costs to find the problem. Using inline leak detection tools, operators can locate leaks as small as 0.03 GPM with a location accuracy within 6 feet (1.5m). Regular use of these tools allows for quick, accurate identification of leaks and certifies that the pipeline is contained to the lower detection threshold as of the inspection date. Using all three methods, operators can target different indications that a pipeline has lost containment and ensure that there are no missing components to their leak detection effort. Learn more about PureHM’s SmartBall inline leak detection tool.